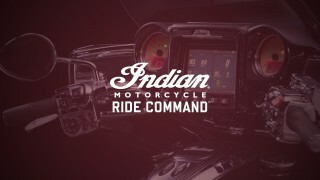 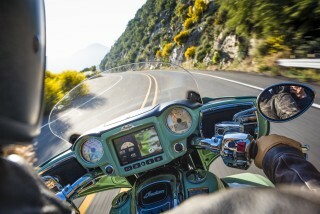 Indian Motorcycle’s new Ride Command is the largest, fastest, and most customisable touchscreen in the industry. 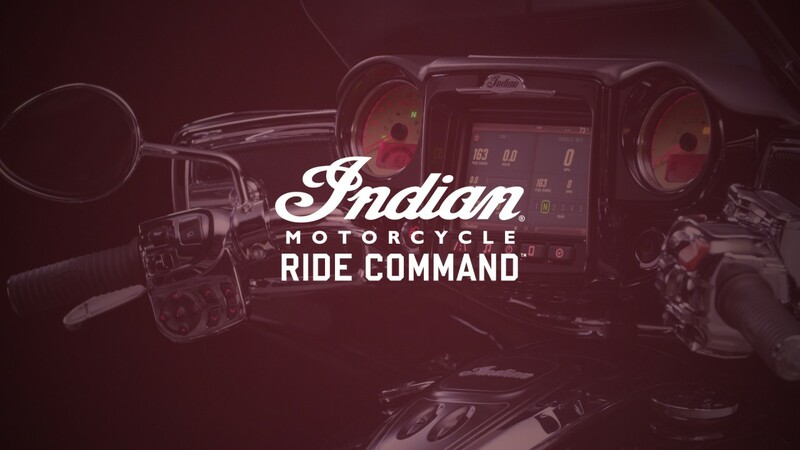 For 2017, Ride Command comes as standard on the Chieftain and the Roadmaster. 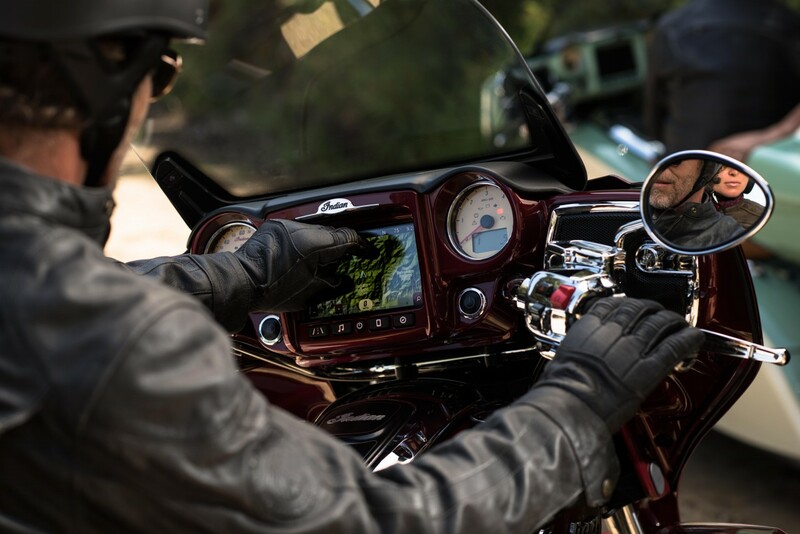 Watch these overview videos to learn about Ride Command, including the customisable information displays, audio settings, Bluetooth pairing, navigation and hand controls.